WE ARE NOW ON FACEBOOK @. . . .
plus some bits of fun ! to enjoy our apartment in the heart of Adelaide's vibrant 'East 'End'. 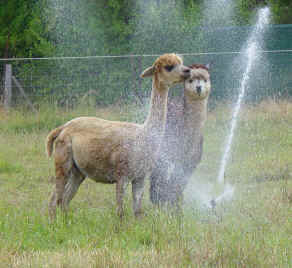 .... full 'retirement' from alpacas and the farm is still a few years away. A new release of Arcadian breeding stock is now being listed. 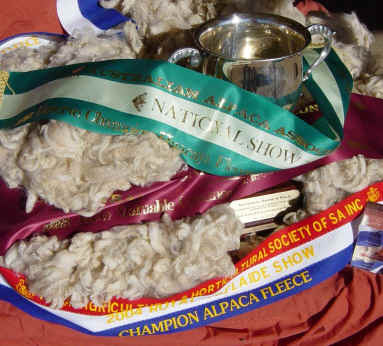 as well as a stunning array of successful Arcadian show and proven stud males. Please contact Denise Moysey for more information. Looking for colours ? Then don't ignore the light animals because most have loads of colour genetics. Check out 'Arcadian Goods and Services' page for exciting (non-alpaca) things for sale. 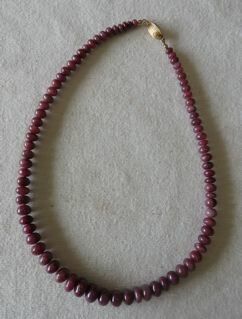 'Arcadian Artworks' will be offering jewellery and other interesting items for sale, from time to time. 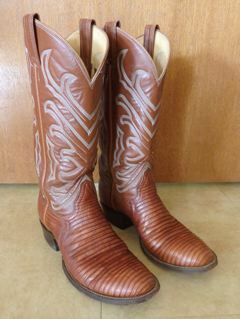 For example : Tony Lama ladies' lizard skin and leather cowboy boots, R.M. Williams Longhorn brand boots, Lapis lazuli beaded necklace with 9ct gold fittings, Natural ruby beaded necklace with 9ct gold fittings etc. 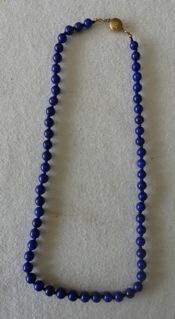 Pictured below L to R : Tony Lama lizardskin boots, natural ruby beaded necklace, lapis lazuli beaded necklace & knotting.